Located in the heart of San Diego's historic North Park. You'll find North Park Beer Co., one block east of 30th & University. 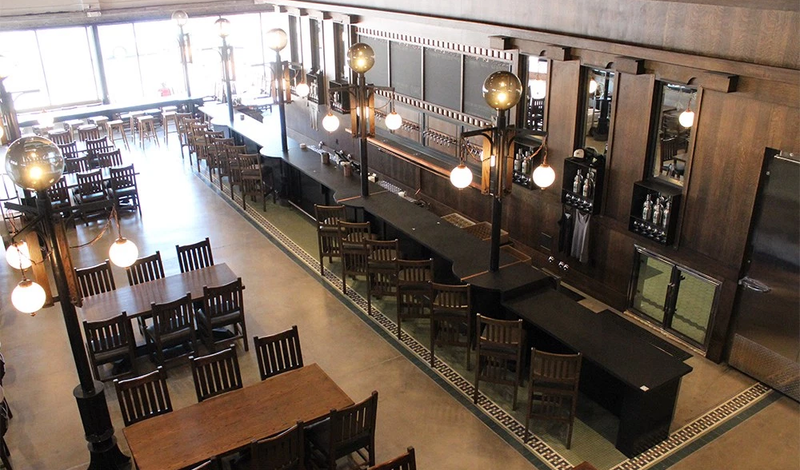 The 8,600 square foot North Park Beer Co. location (Ohio & University) was a gym in its prior life, before being transformed by Basile Studio into a beautiful craftsman-style brewery. 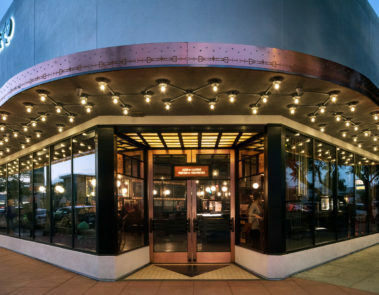 Located on the corner of Lincoln and University Avenue in North Park, the company’s tasting room looks like plenty of living rooms in the surrounding neighborhood. Aesthetics aside, the entire family can visit this spacious, well-appointed tasting space and gather in style. There’s food by Mastiff Sausage Co., non-alcoholic offerings and, of course, great beer including house-made ales and lagers, plus guest taps.